To sell your boat, you only need one buyer, but if you are like most sellers, you’ll need an online advertisement with local, national, or even international reach. Once upon a time, placing newspaper and magazine classified advertisements was by far the best way to sell your boat. If that were still the case, you wouldn’t be searching the internet today for a better solution, and you wouldn’t be reading this article. If you want to sell your boat quickly, safely, and for the best price, then you should sell your boat online. 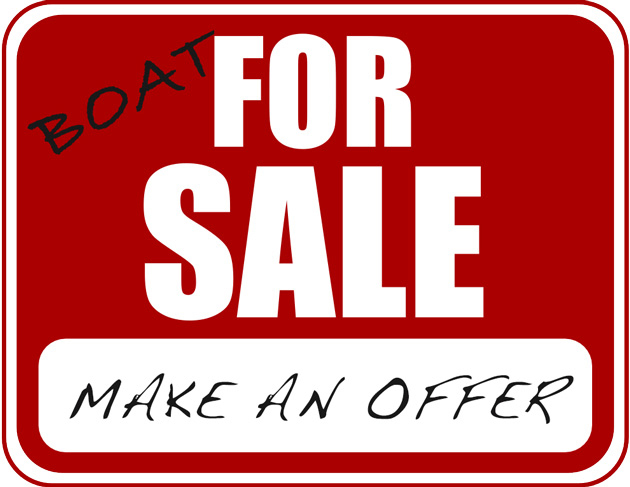 More specifically, you should list it for sale on boats.com, Boat Trader, or YachtWorld. Yes, full disclosure, our company owns these sites, but that isn’t the only reason we’re advocating for them. A site like boats.com attracts a high volume of visitors because it features hundreds if not thousands of models in popular boat types such as bowriders. In a perfect world, you would find a buyer for your boat by spreading the word on the docks, negotiating the price in the cockpit, and exchanging title, bill of sale, and keys with the buyer while the boat is still in its slip or dripping wet after a final haul. But just how long is your dock? Does it reach clear across the nation, and even into international waters? Our dock does, and it’s ready for you to take advantage of it. 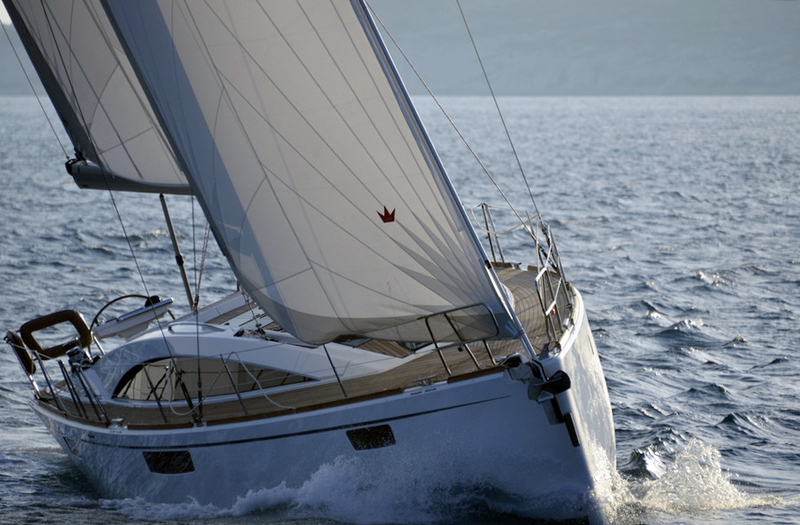 Between them, boats.com, Boat Trader and YachtWorld draw millions of visitors each month. We attract such a high volume of visitors because our sites feature hundreds if not thousands of models of popular boat types, from bowriders to pontoons to motor yachts. Boat shoppers know to come to us to find what they’re looking for. 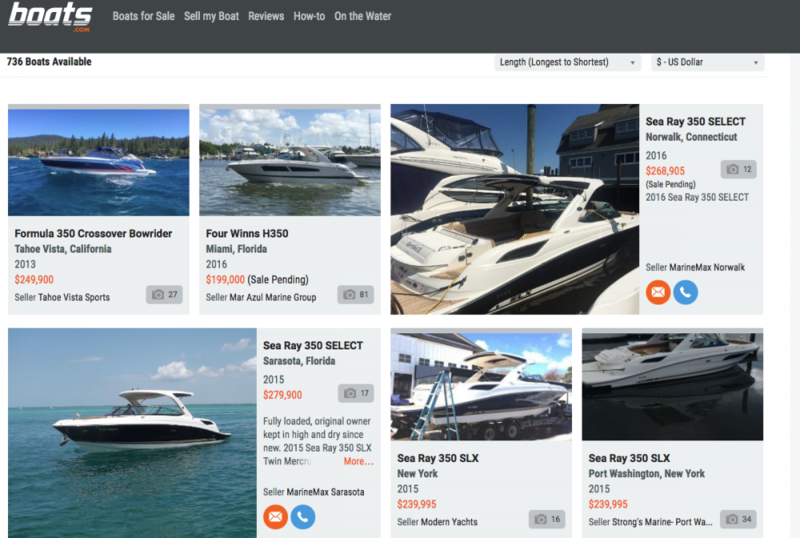 boats.com has more than 200,000 global listings—the biggest collection of boats online, period—not to mention thousands of boat reviews to attract buyers. Boat Trader, which lists approximately 135,000 boats for sale, can attract more than 2 million unique visitors in a single month (also, be sure to utilize Boat Trader's Price Checker tool). 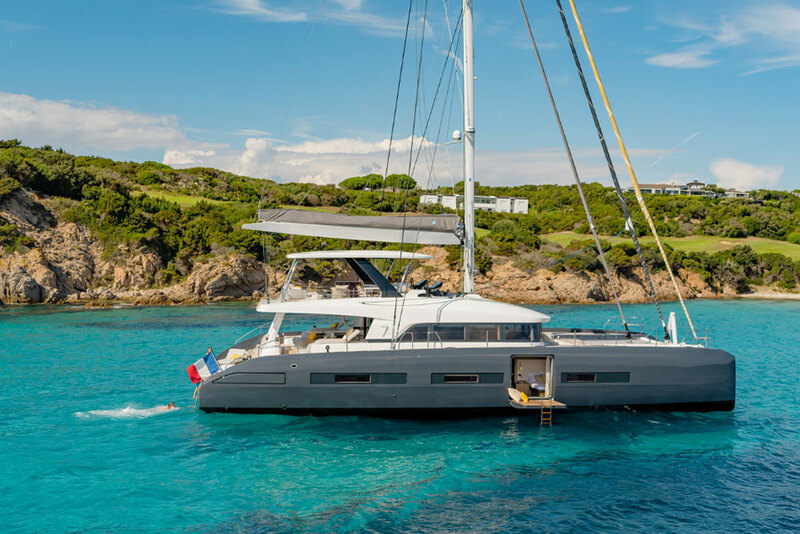 On YachtWorld, where you can list and sell your boat through a yacht broker and larger boats are common, nearly 3,000 international brokerages list more than 100,000 boats. Many of our millions of visitors are actively shopping for a boat. They’re drawn to our sites because of our extensive listings, reviews and informational content: we provide a one-stop shop for all of their needs. 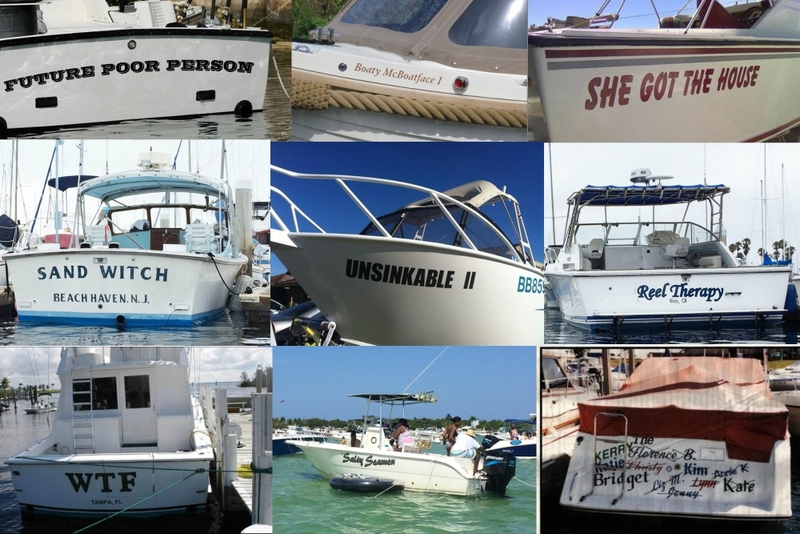 Access to a valuable audience isn’t the only benefit of listing your boat with us, though. We also make it easy to create and update your listing, whether you want to update the price, add new photos or change your description. The ability to adapt your listings quickly can give you a significant competitive edge. There are of course other sites where you can list your boat, and some of them may require no payment and can generate a large response. However, these sites attract a large number of window shoppers, and you may find yourself spending significant time working your way through responses to find qualified and serious buyers. 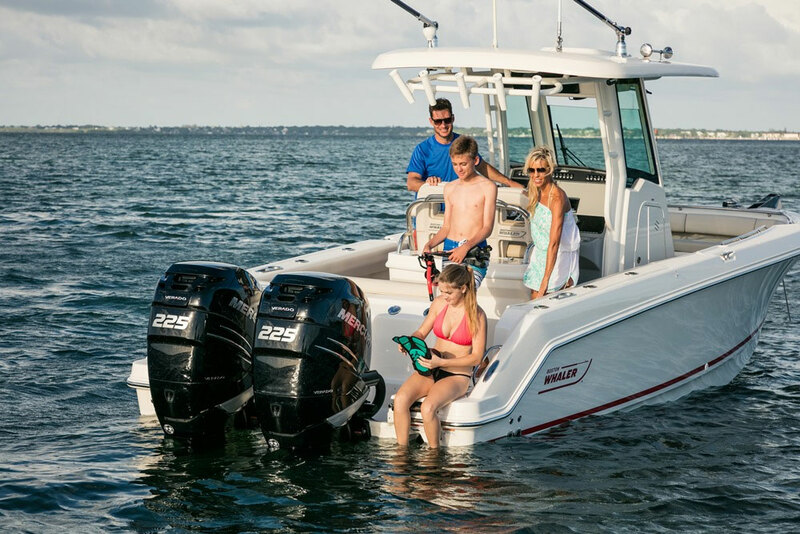 And as most of these sites are general marketplaces that aren’t specific to boats, it is often difficult for potential buyers to find the boats on their shopping list. All of this doesn’t mean that you should forget about spreading the word the old-fashioned way; whether you post flyers at your marina and coffee shop, or tell your friends on social media, don’t hold back. The fact that you can link to your professional-looking ad online will only add value to all that work you put into making the ad look so great in the first place. 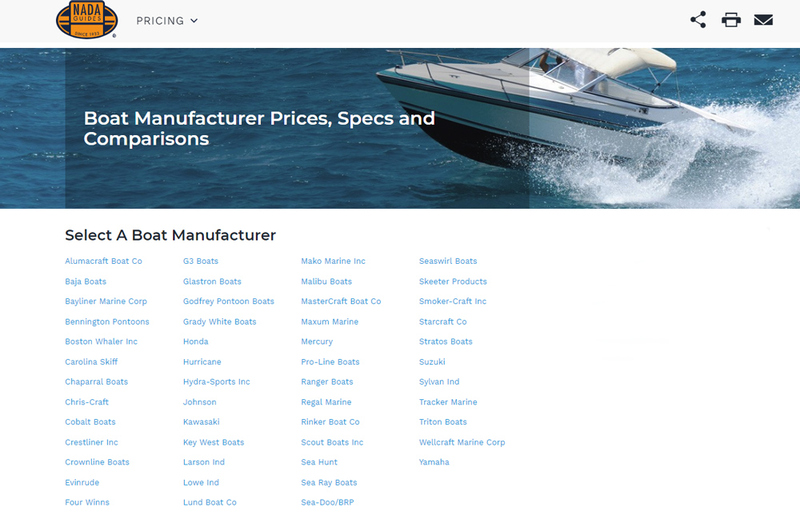 Whether you are ready to place your ad on boats.com or want to study the process further by reading our full-blown selling guide, How to Sell Your Boat, we’re here to help you.